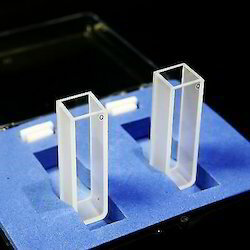 all types of cuvettes. . . .
Cuvette (Spectrophotometer Cell) all across the world. - Available in Quartz, Glass and IR Quartz. Spectrophotometer Cells are those cells which always have two windows polished. -Calibration Cell and Filter Also Available..! !For more info Kindly contact us. • Most Popular, Regular Size. 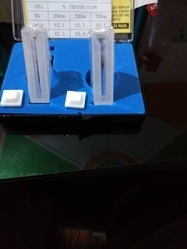 • Set of 2 Pcs (1 Pair) Cuvette. We are suppliers of Corvettes and Cells for Spectrophotometer.